When we first decided to team up to start our barbecue joint in a strip mall, we hesitated a little at the location; wedged between a copy center and a pet store. I mean, where would the smoker go? It turns out, it was the perfect place to launch our BBQ baby that’s gained fans in St. Louis and awards far beyond. 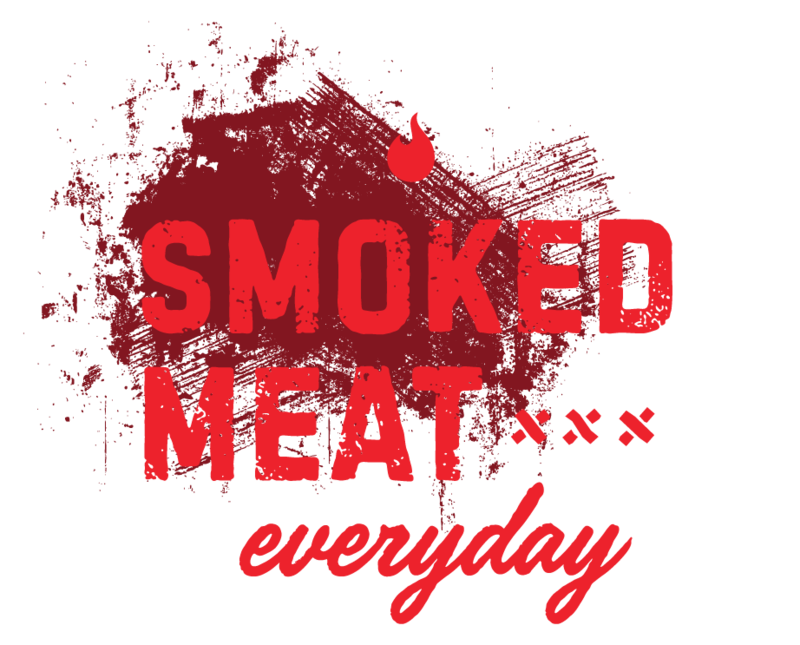 Since 2012, Sugarfire Smokehouse has combined Carolyn’s incredible desserts and Mike’s talent for all things smoked and meaty. Now we’re expanding our reach to share our creations with our favorite cities. Ever wish you could be seen all the time? 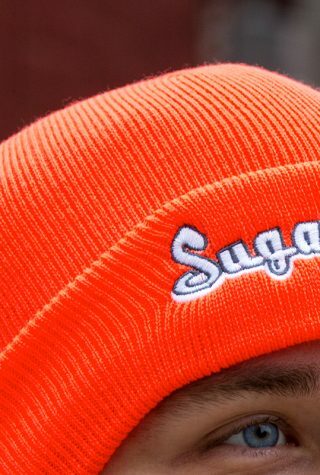 This construction sign-inspired neon orange beanie will make sure you don’t lose your head, day or night. Sorry. Road’s closed today. Local barbecue traffic only. You can purchase merchandise at your nearest Sugarfire location. Prices and availability may vary. GET YOU SOME STUFF, FRIEND! For real. Delivery? Probably. Pick-up? You Betcha. Let’s go. Tell us about your cause and we’ll get back to you as soon as we pull these ribs off the smoker. If you’d like to order from another one of our locations, please use the dropdown menu below to select the store of your choice. Otherwise, just go ahead and move on.